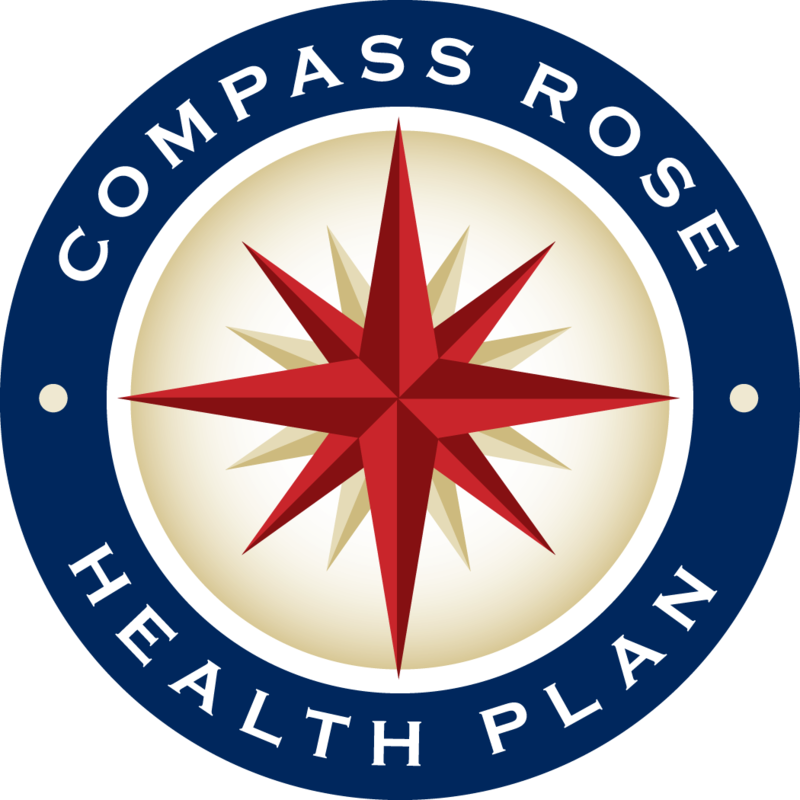 Read our newsletter, Compass Connection, before members receive a copy in the mail by signing up for our online version, eCompass! Designed exclusively for health plan members, every publication provides valuable, comprehensive information on insurance solutions, health topics, lifestyle tips and more! To receive eCompass by email, please complete the form below. 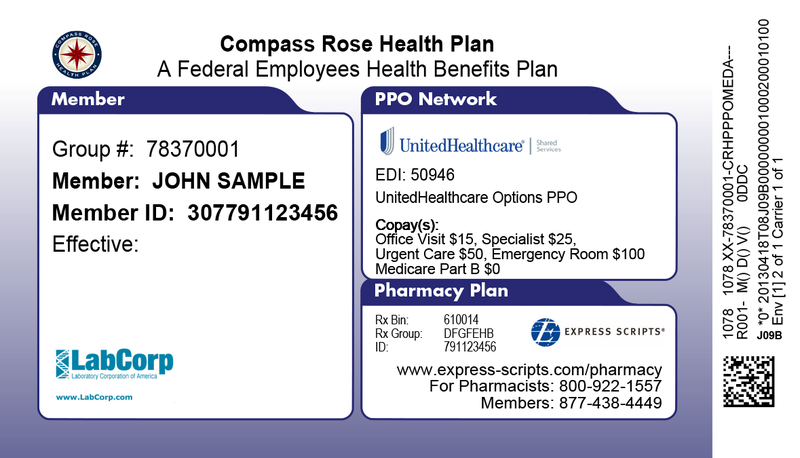 By providing your email address, you agree to receive our electronic newsletter, eCompass. Please note: You have the ability to opt-out from any email communication you receive from CRBG. Due to the sensitivity of our membership, we exercise the highest level of security to protect member data against unauthorized access. We use secure technology, privacy protection controls, secure storage, and monitor restrictions on subscriber accesses.